5 bottles of Hershey's Syrup - stock up! I’m sure you saw the other posts for Prime Pantry, there are just so many deals right now. You can do the $6 off 5 select products over and over! 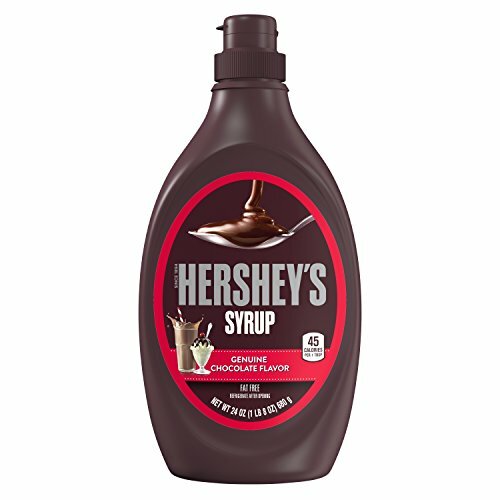 Here is another deal for 6 bottles of Hershey’s Syrup! Put 5 in your cart and go to checkout, then sign up for your free-trial of Prime Pantry! Be sure your total is right before purchasing! Be sure all promotions are applied! See this other post for more selections for the $6 off 5 items! Lots of great deals – tell us your scenerio! To get these deals you will need Prime Pantry. Sign up for a free- trial! You must have Prime – but you can possibly sign up for a free-trial of Prime too, if you have not already! OMG TOILET PAPER 40 CENTS A ROLL!!! Stock up deal on Cap’n Crunch Cereal! Pasta Roni is back in stock! Pantry Stock up on Cinnamon Life!